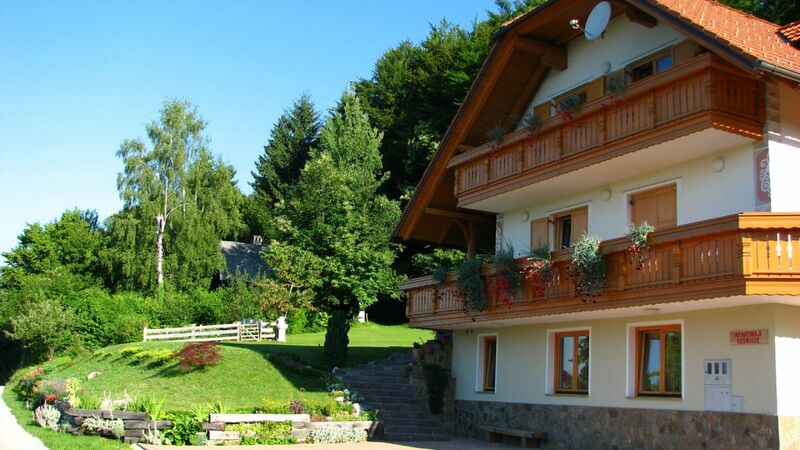 The farm is situated on the foothills of Mt. 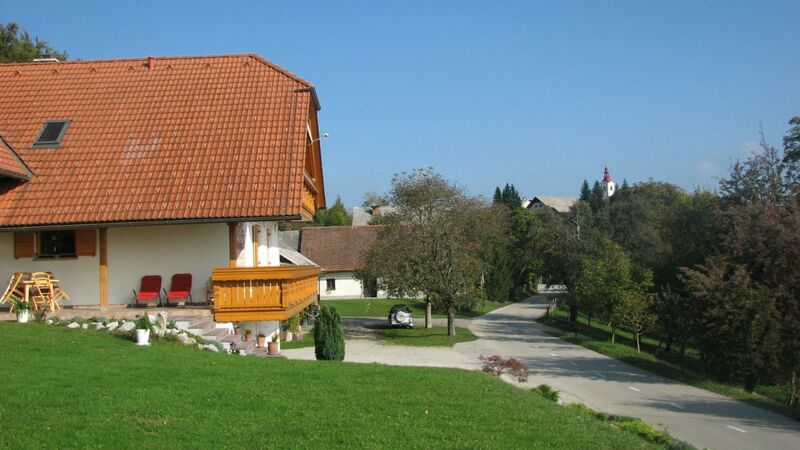 Krvavec, in a sunny spot in the tiny village of Češnjice. 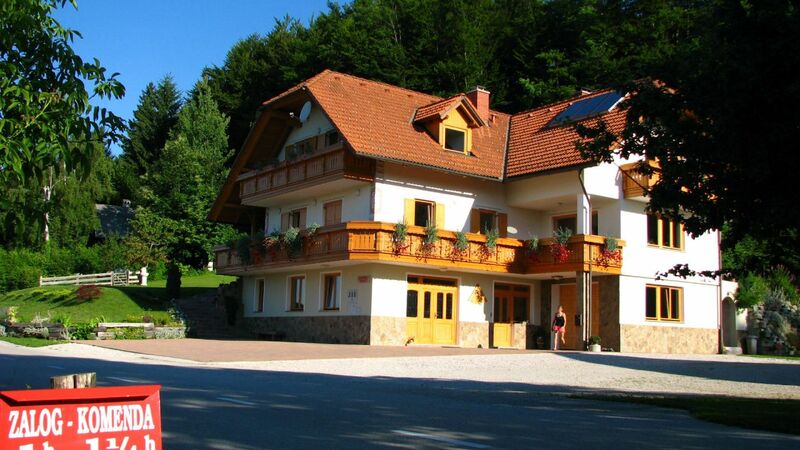 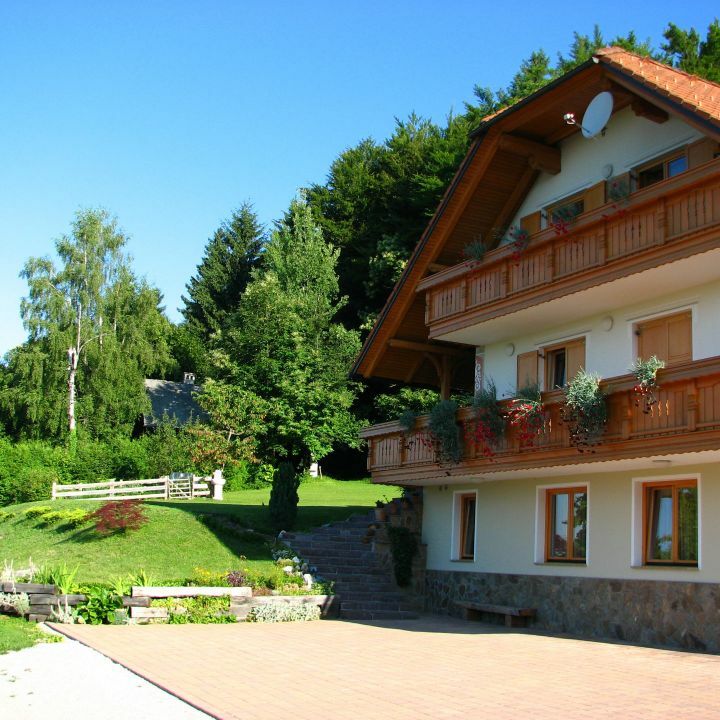 It boasts a beautiful view of central Slovenia and of the Julian Alps. 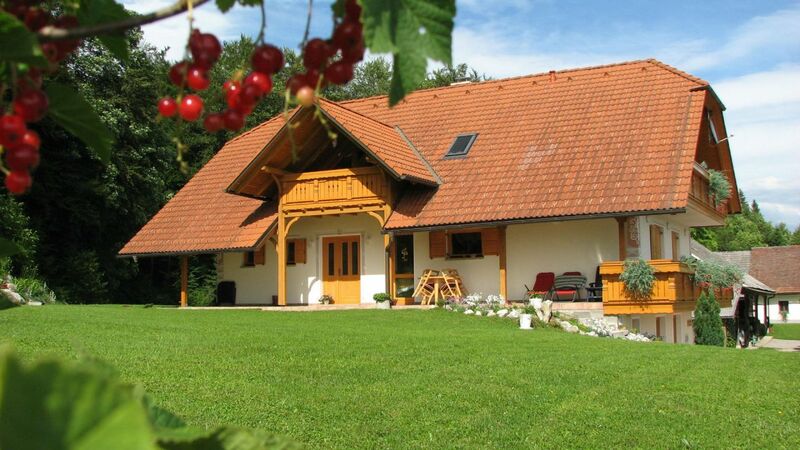 The owners, the Rebernik family, have been following the principles of organic farming for years and are proud of their exceptional feeling for nature and for animals. 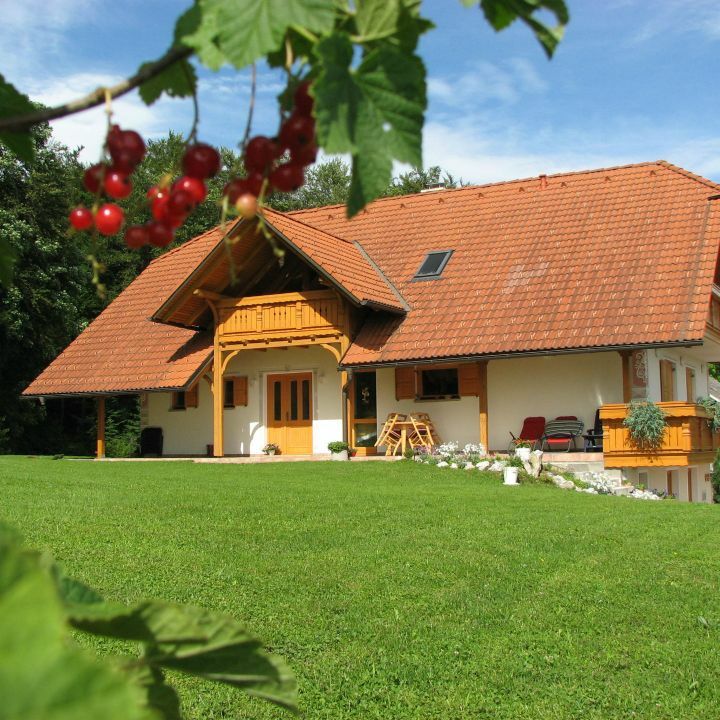 They keep cows and sheep on the farm, and children will also appreciate the company of their dog Fedr and their cat Srečko.